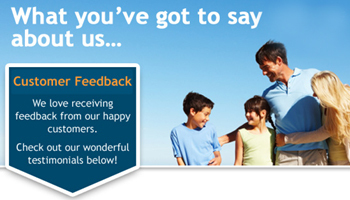 While on vacation, we offer several dive programs and certifications. This presumes you are willing to read text books, study at night and work hard during the day with "in the water" skills. It is well worth it to achieve these certifications, and often hard to find the time during your "real world" daily and weekly routines to take these dive programs at home. Courses takes place in our air-conditioned classrooms and there's a full range of diving and photo equipment as well as a shop. Our instructors speak a range of languages including English, German, Dutch, French (Italian and Spanish upon availability - please check to make sure at the time of booking). If you want to see what it feels like before buying a course? Or do you simply want to have a fun 10 minutes in the pool. Come and experience breathing underwater with us. A fully trained scuba professional will be with you every step of the way to ensure your experience is both safe and enjoyable. These Red Sea Dive Packages let you experience the thrill of scuba diving under the supervision of a PADI Instructor in a pool or pool-like conditions, such as those found at a resort. During your adventure, you'll master some basic concepts and diving skills. You might even head off on an open water adventure. The Scuba Diver course is a part of the Open Water Diver and teaches the basics and exercises students will need to dive under the supervision of a qualified guide until 12 meters. Because you always wanted to try it! Explore the world of silence, peace and serenity of the underwater. As soon as you submerge yourself, the only noise you'll hear will be from your bubbles floating to the surface. You will discover a peaceful, majestic and weightless world. 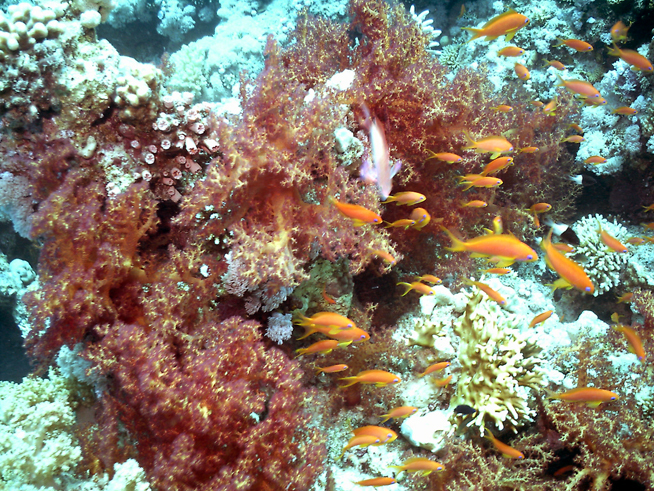 Red Sea dive packages, more specifically diving in the open water, will expose you to an array of wildlife, corals, sponges and underwater creatures found only in specific underwater destinations. The colors alone will impress! The PADI "Discover Scuba Diving" course introduces you to the equipment and overall experience of scuba diving underwater. The PADI Open Water course teaches to the students the basics and the exercises they will need to dive with a buddy, without supervision until 18 meters. As a certified PADI Open Water Diver, the most widely recognized and respected rating in the world, you have the freedom to dive with a buddy independent of a professional. If you already tried a PADI Discover Scuba Diving experience or are PADI Scuba Diver certified, check with your instructor to see how credit from these courses may apply to the open water Red Sea dive courses. By participating in the Advanced Open Water Dive Programs, you will be gaining more experience while continuing to learn under the supervision of a PADI instructor. After your 5 dives, you'll be more experienced, feel more comfortable in the water and simply enjoy scuba diving more because you better understand the underwater environment. You will become an "Advanced Diver" in all senses of the term. An advantage for your safety and experience, but also in many cases an "obligation" in order to dive certain destinations, or special dives. With many destinations, or dive operations you will be required to present you Advance Certification in order to be able to participate in that dive. Prep yourself and don't ever get disappointed by not being able to dive that wreck, or special corner! We offer the perfect condition, and the Advanced Certification, is one of the most fun dive programs you can complete while on vacation. The PADI Adventures in Diving gives to divers a structured activity to explore specific fields as deep diving, underwater photography, navigation, and many others. 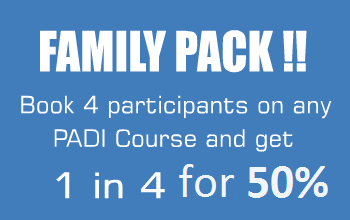 With this course you will have fun and you will gain experience in diving under the supervision of an instructor. The Rescue Diver PADI is a crucial step in the progress and experience of the diver. The Rescue Divers learn to enlarge their view in order to consider the other divers security. The philosophy of this course shows there are many ways to achieve it. It gives a wide idea on rescue, the size and the strength of a rescue as well as the environment decide, for instance, which rescue techniques can be most efficient. The training session in water develop the basic techniques; the students will learn to adapt them according to their needs, their differences. It pushes will encourage the divers to experience, to adapt their possibilities, to know their limits and to adapt according to the situation. Furthermore, students learn to think of the different options in case of emergency to act according to the situation. Considering that Divemaster is the first professional level, it makes a great basis in PADI instruction. Whose joining the Divemaster rank will help you and will help other Instructor to teach the diving students. They manage certified divers and the snorkelling. Of course, these professionals can take a big part in the security and fun of the divers, during the instruction as well as the diving. Many Divemaster PADI are ambitious; this formation will allow them to get the professional experience when they become Assistant Instructors and Open Water Scuba Instructor PADI. Teaching the Divermaster PADI course, you make qualified assistants for today and you build a lot of future Instructors. Take a Scuba lesson and experience diving with us! You can learn to dive with us. Our qualified staff are ready to give you knowledge and to train your diving skills. You can choose a proper course according to your level. 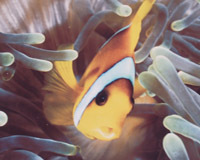 Discover the wonders of underwater world. 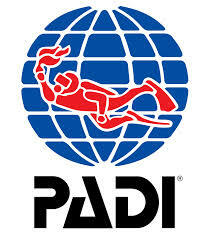 This is the initial certification for the beggining diver. 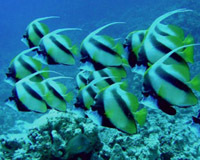 It provides the knowledge about basic safety and comfort during diving. In the end of the course a group of divers (maximum 4), with an instructor dive to a depth of 20 meters. This practical and theoretical training leads to autonomy in the area of 20 meters and diving framed in the area of 40 meters (divemaster skills, management autonomy, management of decompression diving). This practical and theoretical training leads to autonomy in the area of 60 meters (divemaster skills, management autonomy, management of decompression diving and dive organization).